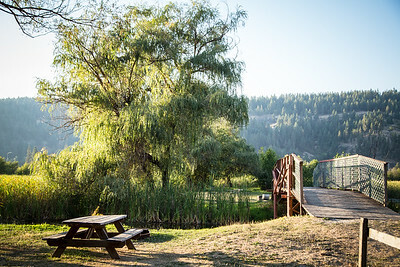 Our tent camping sites are some of the favorites on the property. 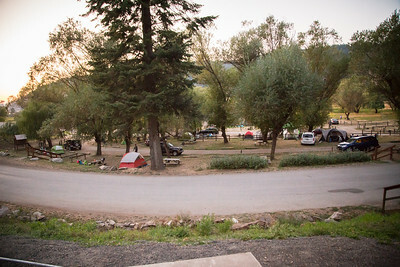 Located closest to the water and featuring numerous mature trees, the tent sites are ever popular. New for 2018 we are redesigning and reconfiguring the area to create a whole new look. With our first full season behind us, we are thrilled to report that the reviews from our tent campers are consistently positive. However, one common theme came out in speaking to guests and that was the wish for a bit more room between sites. Never fear, this will be a worry no more. For 2018 and a new year ahead we are reducing the number of tent sites and reconfiguring the design of the majority of them to create a more spacious and appealing feel. By eliminating nearly a dozen sites those that remain will offer increased comfort and privacy. 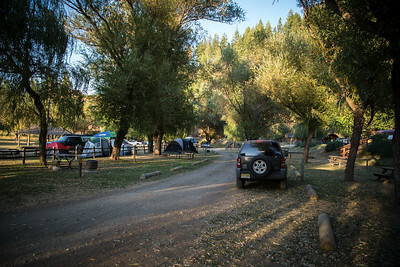 Every decision made here at camp focuses on guest satisfaction and increasing our tent sites into a more spacious design is just one element in our grand plan. Plan your trip for 2018 and prepare to be amazed!